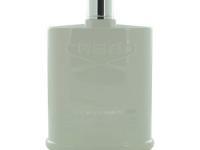 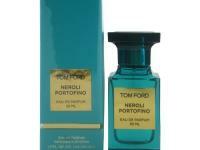 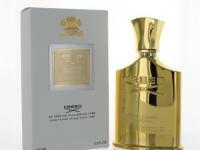 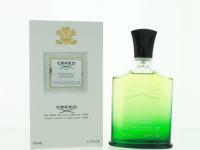 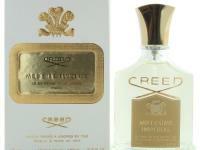 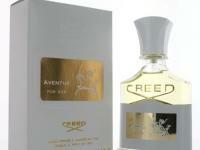 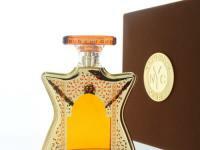 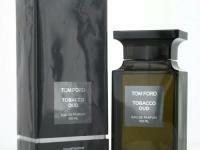 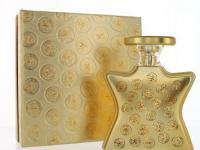 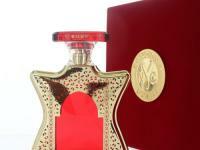 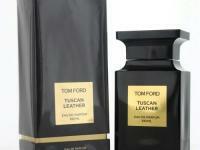 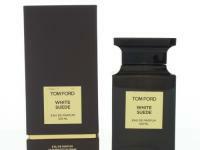 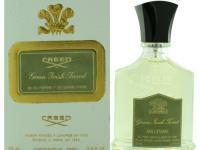 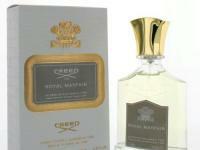 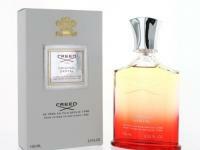 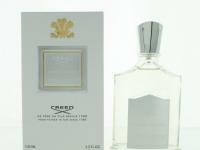 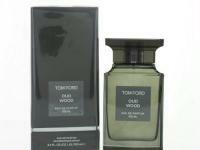 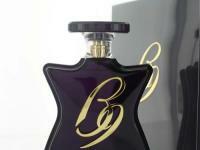 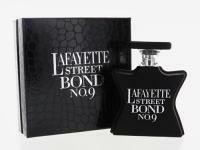 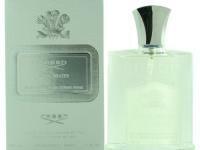 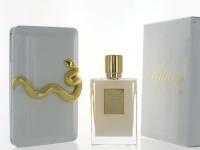 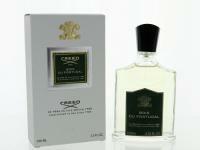 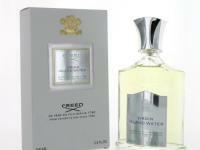 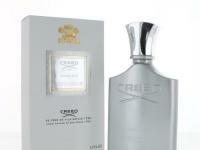 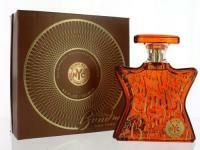 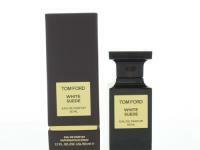 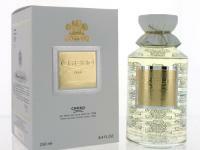 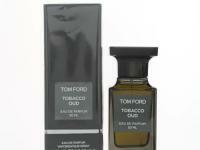 Large selection of name brand fragrances and gift items. No imitations or knockoffs ! 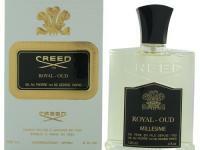 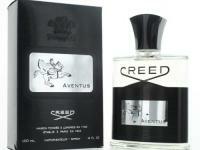 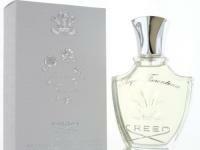 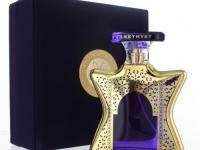 100% Authentic Fragrances at Lower Prices! 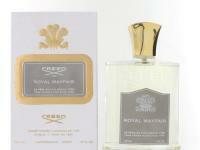 Most of the orders ship the same day! Please contact us if you need any assistant. 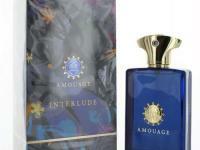 Tel: 1 (201) 429-5388, email: magos25@1on1market.com. 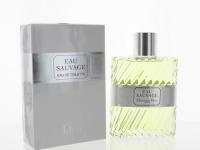 Free shipping on all Fragrances!